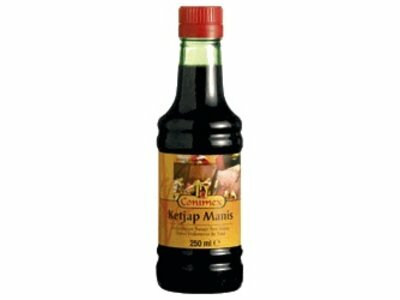 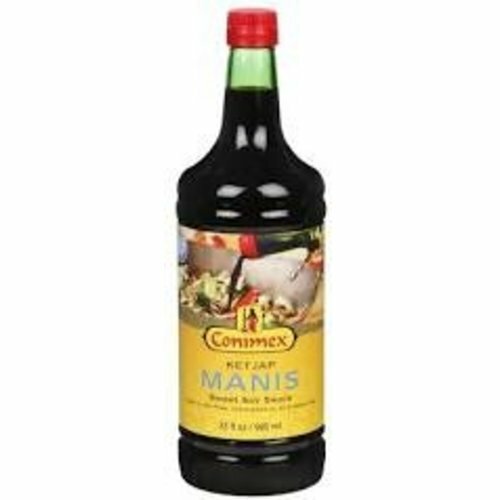 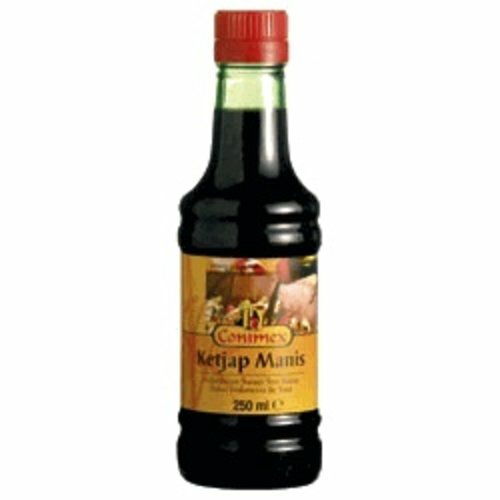 Ketjap Manis is an Indonesian sweet soy sauce with a characteristic sweet yet piquant taste. 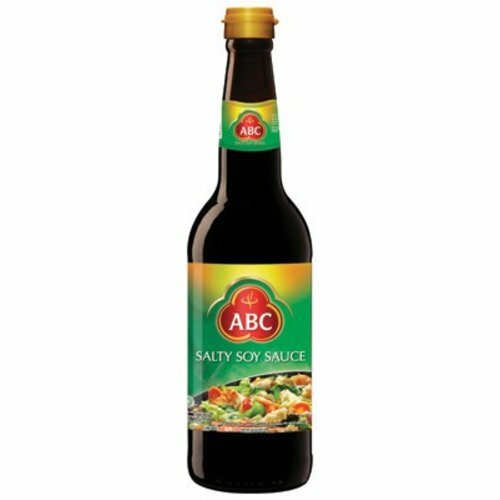 It can be used as a seasoning and marinade or as an ingredient in Far Eastern dishes. 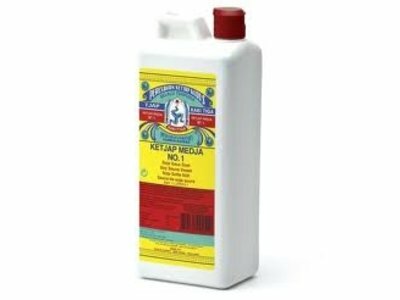 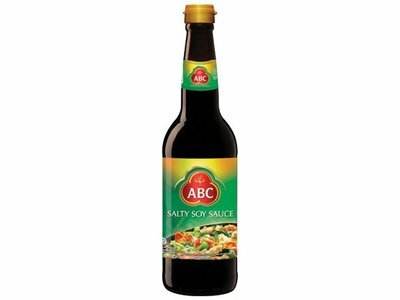 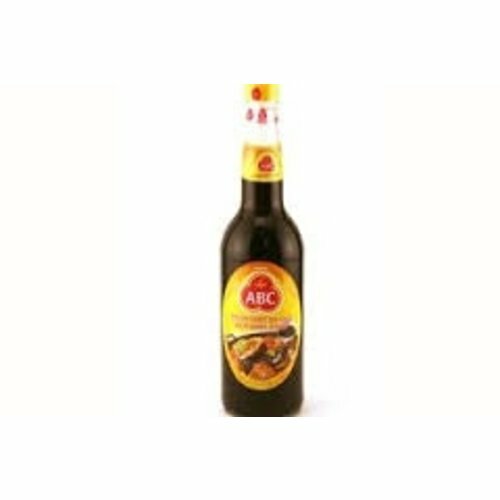 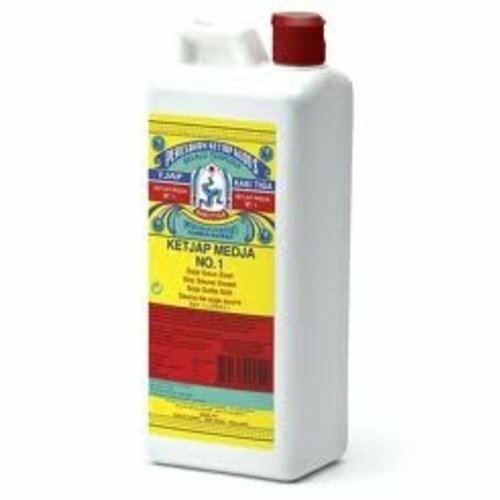 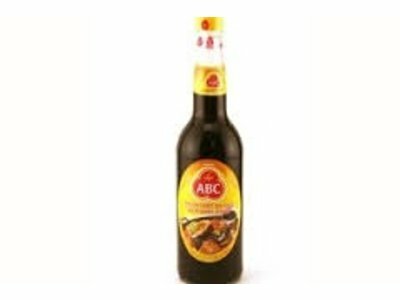 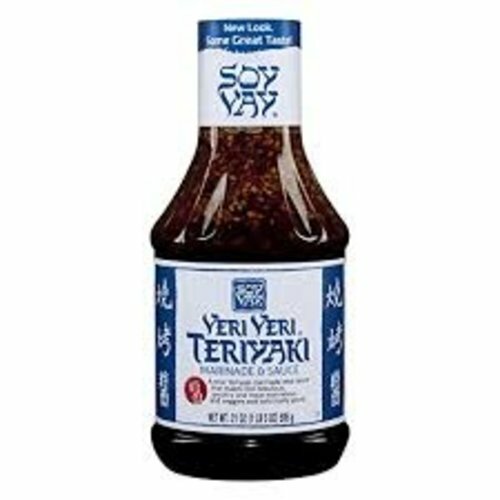 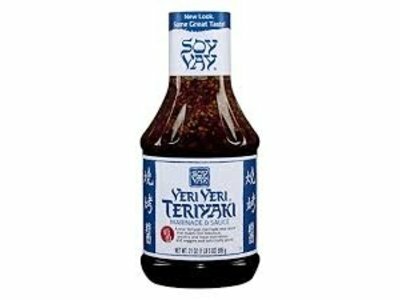 A true teriyaki marinade and sauce that makes poultry and meat marvelous, fish fabulous and veggies and tofu really good.